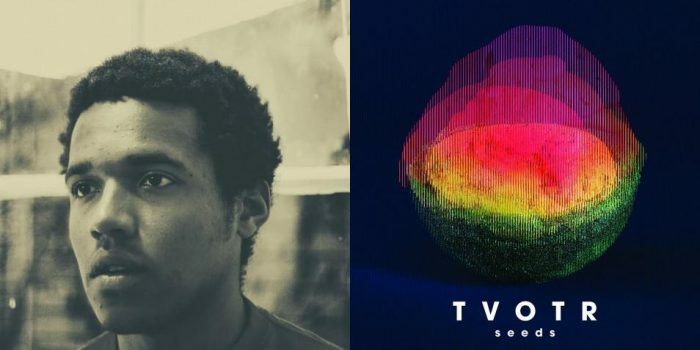 Benjamin Booker is a New Orleans-based musician who has toured with Jack White and appeared on Letterman, Conan and Later… With Jools Holland. He just released his self-titled debut album this summer. Hear some of his music here. 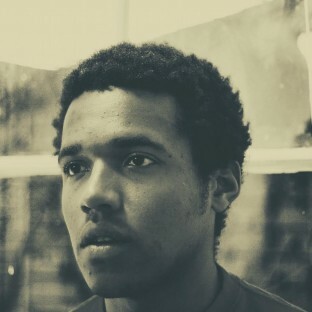 Benjamin Booker is an American musician, singer, songwriter and guitarist. His debut album, produced by Andrija Tokic (Alabama Shakes, Hurray For The Riff Raff), was released via ATO Records/Rough Trade Records. Booker was hand-picked to open for Jack White on a series of US July dates, and following his first UK headline tour in May played a series of US dates with Courtney Barnett. He toured in the US with Hurray For The Riff Raff. Read more on Last.fm. User-contributed text is available under the Creative Commons By-SA License; additional terms may apply.